For most small businesses, the basic router that comes from your ISP should be more than adequate. 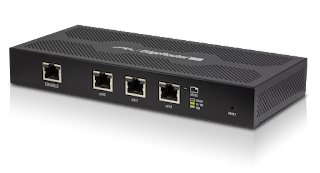 However, once you start moving up in demand on your network; (usually 10 users or more), it may be time to upgrade your router to something a bit more robust to handle the day to day demand. Especially if you are using VPNs, port forwarding, or VoIP phones. There are plenty of high-end business routers to choose from that can cost in the thousands of dollars. Routers such as Cisco, SonicWall, Barracuda, to name a few. But what if you need something that can handle the business workload, but you don't want to break the bank? 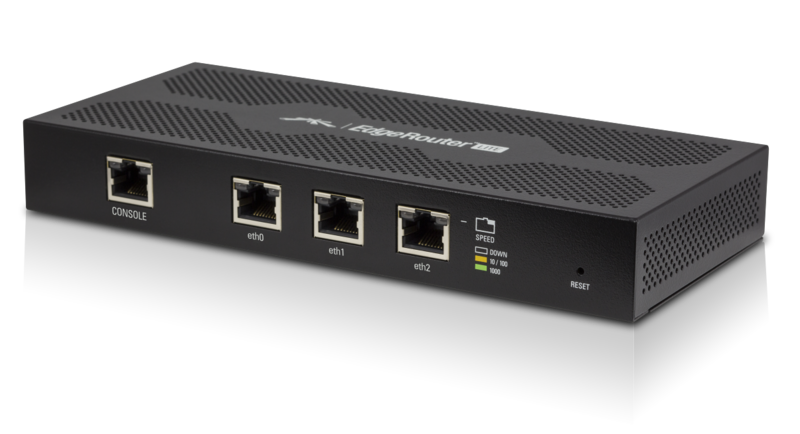 One router that we at Tricom have had some great results with is the Ubiquiti EdgeRouter Lite. And at under $100, I'm sure most businesses can afford it and next month's payroll at the same time. Now, there are plenty of low costs "Business" routers. The fact that they call themselves "business" doesn't mean much. And recently we have had some bad experiences with a few well-known brands. But enough about them. Let's hear more about the EdgeRouter Lite. Well, for starters, it just works. Weird concept right? It just works. Not only does it just work, but it works great and fast. Sometimes you can tell the difference right away; especially if you are using any video streaming or VoIP phones. If you Skype or video chat, the performance could improve as well, do to the fact the EdgeRouter Lite handles the issue of bufferbload better than any other router I have worked with. For those more on the techy side, this router has lots of other cool features too. Like pear to pear IPSec VPN, traffic/packet analysis, Smart QoS, VLANs, load balancing, and more; enough to keep any geek busy on a Saturday night. The EdgeMax line from Ubiquiti is still pretty new to the scene, but it is already finding a big following in the tech community. Given its high performance, solid build, and features, we have been getting some great reviews from out customers. If you would like to learn more about Ubiquiti EdgeRouters or if you have any questions on networking or IT, Tricom would be more than happy to help.